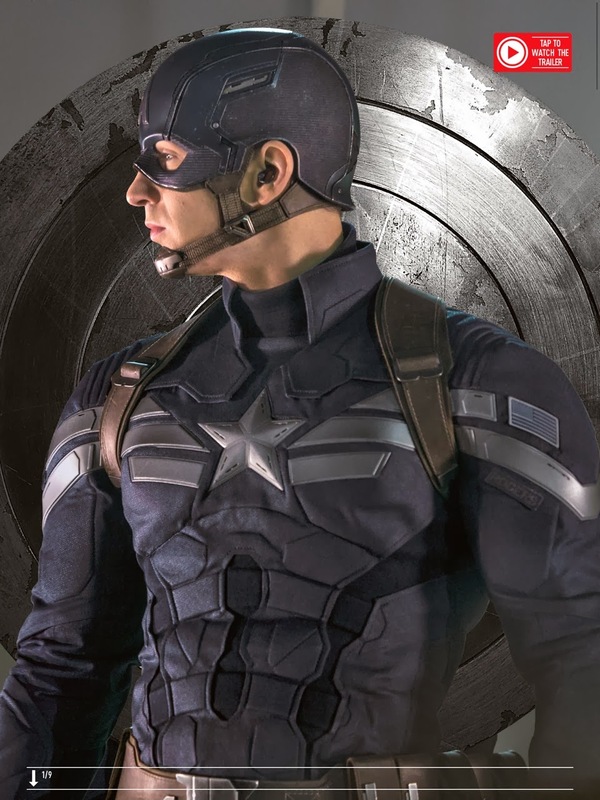 Empire Magazine's February issue, out in stores today, is giving the full treatment to Marvel Studio's next film, Captain America: The Winter Soldier. 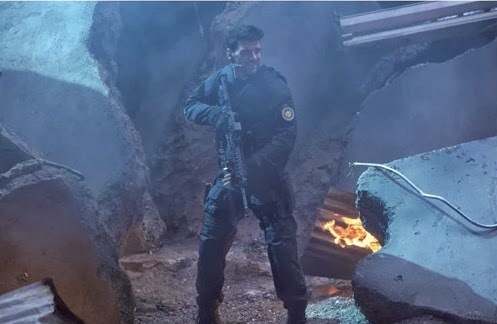 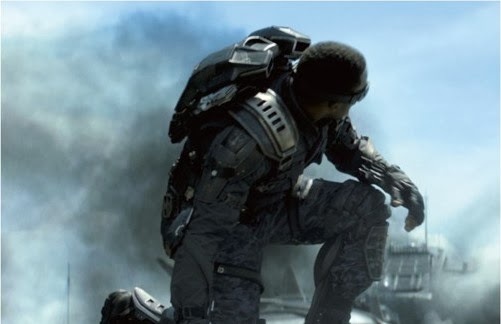 After the jump, have a look at 5 more stills from the April release including a look at Anthony Mackie's Falcon and Frank Grillo as Brock Rumlow! 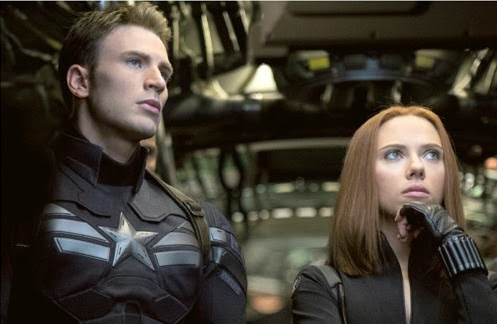 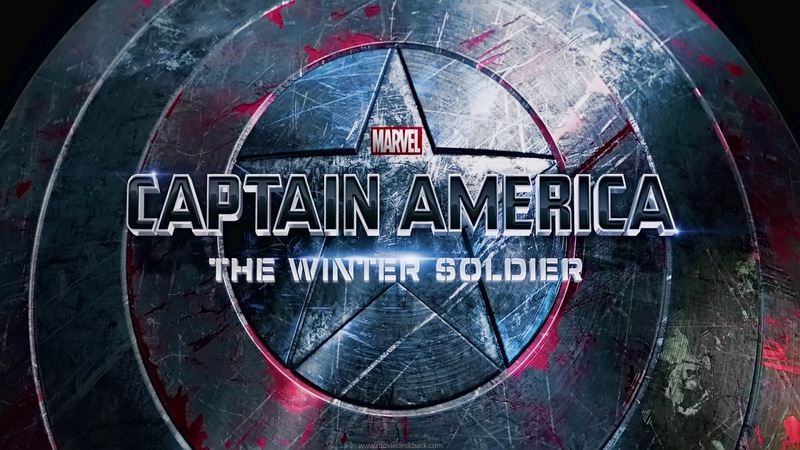 Captain America: The Winter Solider is scheduled to hit U.S. theaters April 4, 2013.